With a wealth of inputs the PB277Q is an excellent monitor that outputs a maximum resolution of 2560 x 1440 with a 1ms response time! 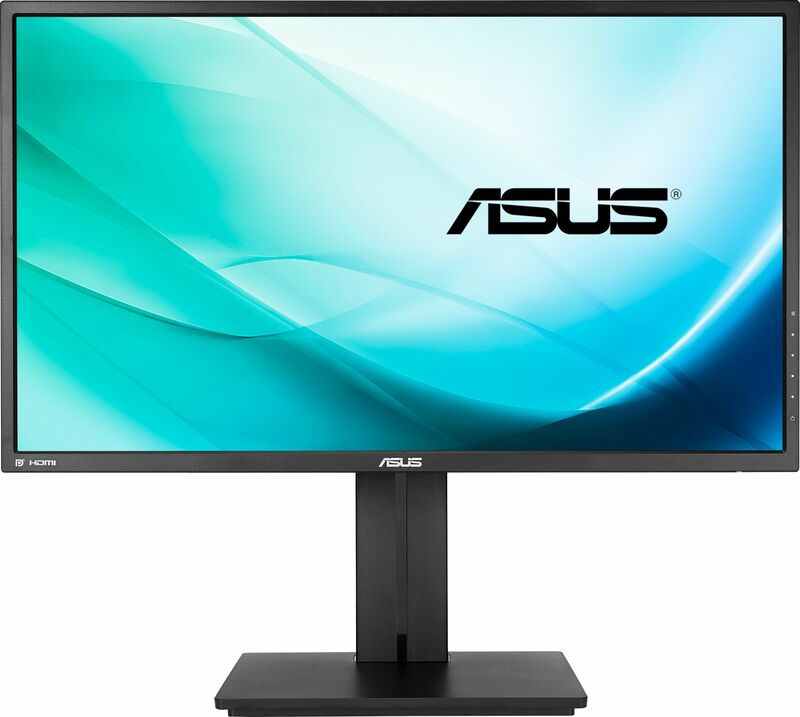 The PB277Q WQHD monitor provides 109 pixels per inch (PPI), resulting in high quality 2560 x 1440 visuals – equalling four times the resolution of standard 720p sets. It allows users to view greater image detail and do more with an onscreen footprint larger than that of standard displays. The screen’s 109 PPI density means there are 109 RGB matrices within one inch. Generally, the more pixels a display has, the more lighting (or power) those pixels require to achieve the best visuals. 1ms (GTG) response time eliminates tracers by controlling voltage levels when driving liquid crystals thus resulting in fluid and clear video playback without smearing or ghosting. 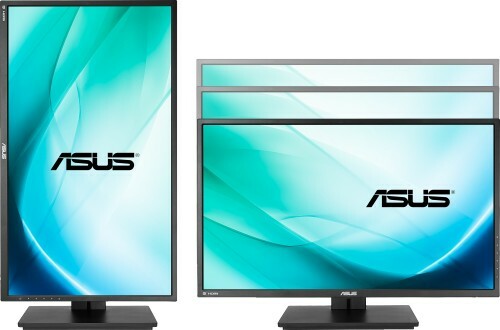 Together with the refresh rate @ 75Hz to eliminate tracing and ensure crisp and clear video playback. ASUS have raised the bar by incorporating some of their proprietary technologies into the ASUS PB277Q to give you a truly vivid visual experience. The PB277Q features the new SplendidPlus Video Intelligence Technology that optimises videos and images by enhancing colour brightness, contrast, and sharpness. SplendidPlus features two new modes – Reading and Darkroom – in addition to the Scenery, Standard, Theater, sRGB, and Night View modes. Low-blue Light and Flicker-free technologies also reduce the strain on your eyes after long periods of use.